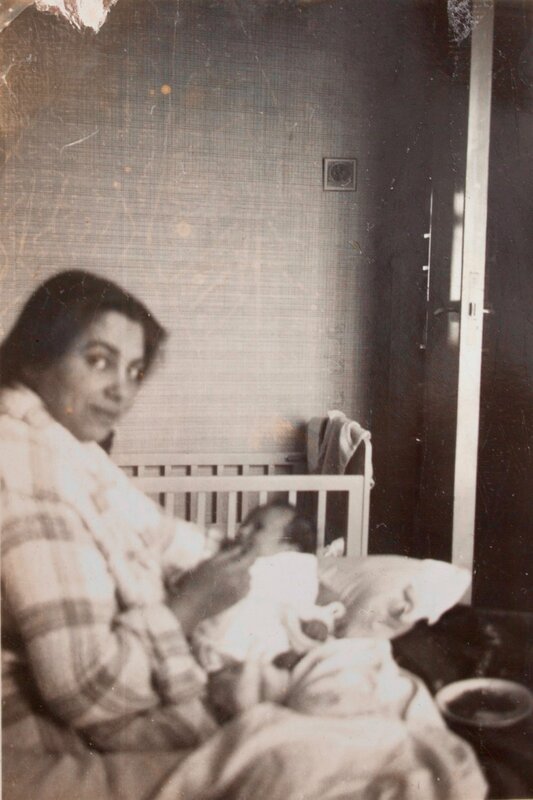 Stella’s father, a Spanish Jew, and her mother, a British Jew, met in Belgium while studying, were married, and had their only child, Stella, in 1939. After the war started, her parents joined the resistance and in 1943, were arrested. Four-year-old Stella and her mother were sent to Ravensbrück; she was quickly taught at the camp to say “I am Spanish” in German to hide the fact that she was Jewish. Her mother died within three months of entering the camp, but the other women prisoners rallied around her, keeping her hidden from the Nazis and safe from harm. Stella had a series of mothers, from many different nations, who cared for her in succession, with each mother stepping in to replace the last mother who had died. It took seven different mothers, but these women kept Stella alive and loved and safe until liberation. Sadly, Stella was taken to Russia in the chaos after the war and placed into an abusive orphanage. Stella says that despite the horrors of Ravensbrück, she remembers her time in the camp as a place of great love and comfort because of her many mothers, who gave everything they had to make sure she survived. Interviewing Stella at Ravensbrück, April 2018. Young Stella, before she was imprisoned at Ravensbrück. Baby Stella and her mother, from a family album she shared with us.